Time for a hackathon to promote reproducibility, collaboration, and standards through open source practices in magnetic resonance. 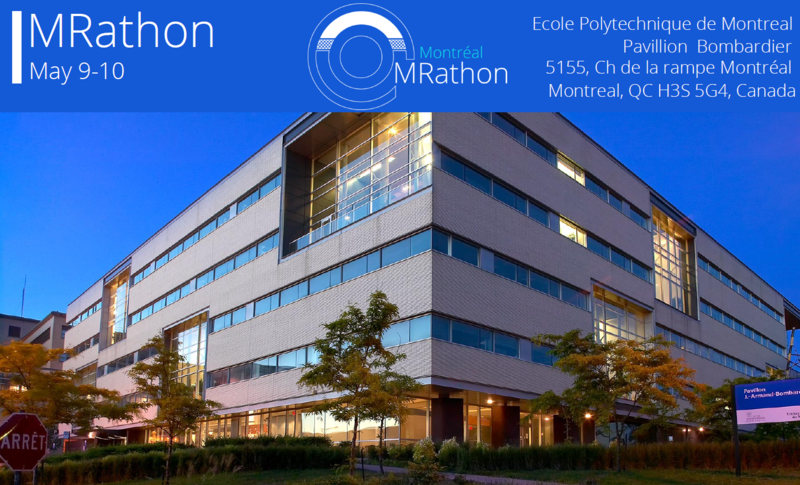 The MR Hackathon (MRathon) that we are co-organizing is scheduled for May 9-10 2019 at the Ecole Polytechnique de Montreal, Montreal, Canada. Right before the annual meeting of the International Society for Magnetic Resonance in Medicine (ISMRM). Trainees will find an opportunity to network and to work on various software, hardware and reproducibility-related projects. Hacking life into our newly launched Wiki, which we want to grow into an open source knowledge base around MR research and development, open and free to all now and forever, linking open source tools and educational content, practical tips from engineering to coding, scientific reproducibility issues and solutions, overview of current open source hardware and software development projects, roadmap towards open source medical devices and everything else that your open source heart desires. More infos here. A hardware concept for an open source hardware spectrometer. On Friday evening will be our yearly OSI² social as part of the event. Let’s start hacking for open source science and collaboration!